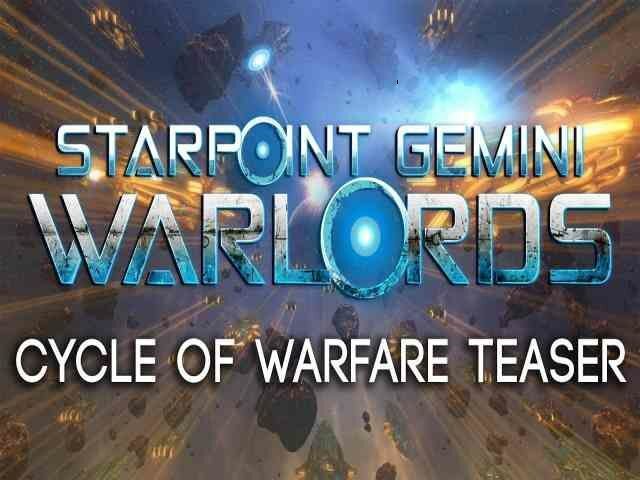 Starpoint Gemini warlords cycle of warfare teaser was simulation video role playing games. 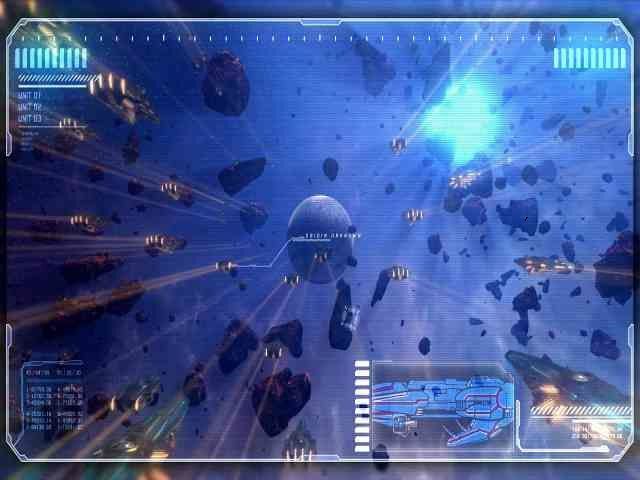 This game has been developed by Little green men, games studios and published by Iceberg Interactive Studios releasing date of this installment was 05/10/2017. 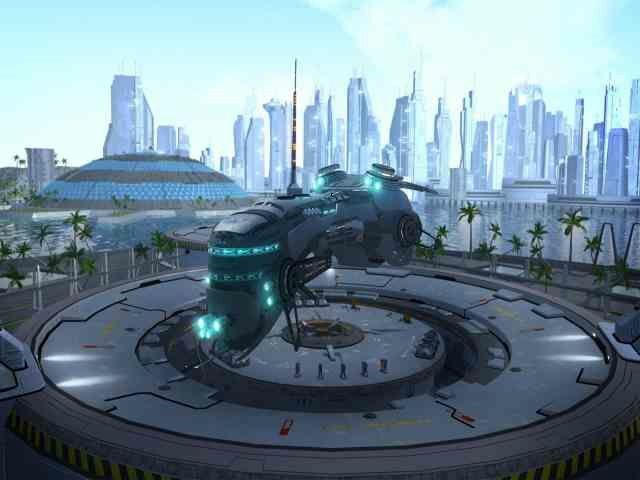 This game was a space sim coupled with a simulation video role playing strategy game. 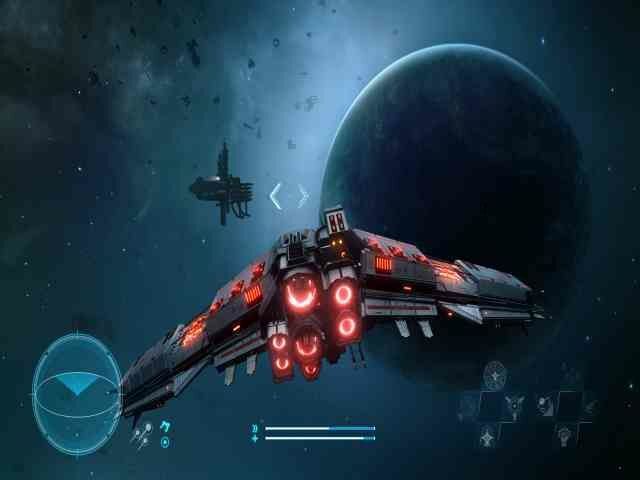 Starpoint Gemini warlords cycle of warfare has two players mode single player mode and online playing mode you can also play online at any time when you want or need.